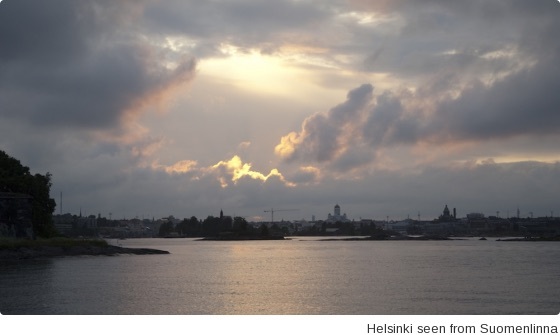 I was met on the ferry over to Suomenlinna by HIAP Director Juha Huuskonen. Juha very generously showed me around the spaces where artists and curators are hosted for periods of varied duration and outlined his ambitious plans for the project. I was really impressed by HIAP and look forward to following Juha and his team and their future projects.